Burpham Church is the one that believes in the Grace of God and believes that it is their responsibility to spread the Word of Jesus and make Him known throughout the world. It has two churches, St. Luke’s and Church of the Holy Spirit. 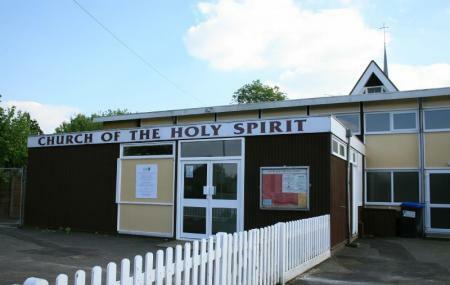 The church office is placed at the church of the Holy Spirit. There are parking and toilets too for the visitors. In both the churches, there is a loop system and on Sunday and Midweek, there are lots of activities at the Church as well as in the community. The activities are aimed towards the benefit of the community and the Church intends to help those in need.